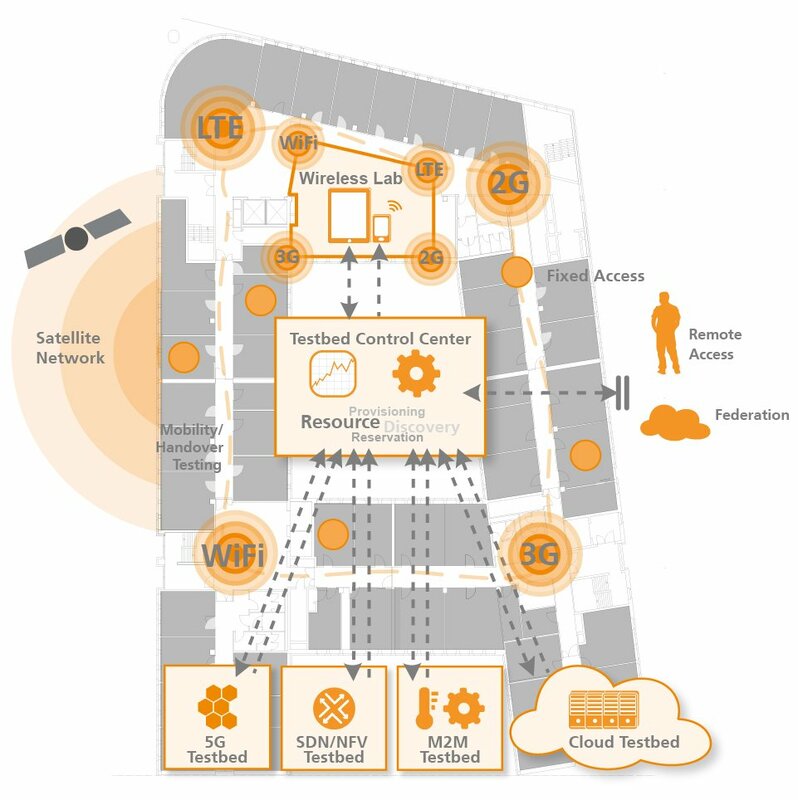 The Future Seamless Communication (FUSECO) Playground offers a unique, independent and open testbed for research and prototype development of mobile broadband communication and service platform. The flexible and modular design of the FUSECO Playground allows fast prototyping and simplified Proof-of-Concept (PoC) validation spanning from devices over access- and core network technologies to services domains of physical or virtualized telecommunication environments. Integrated multi-access network environments (DSL/WLAN/2G/3G/4G-LTE/LTE-A and very soon 5G), Machine to Machine (M2M) communication systems/IoT, sensor networks, SDN/OpenFlow&NFV cloud environments help to shape the vision of a Future Internet in areas like Industry 4.0, Smart Cities, Automotive, eHealth, eGovernment, Smart Metering and more. The FUSECO Playground and its Toolkits comply with 3GPP, OMA, ETSI and OneM2M specifications. External internet or cloud-based service platforms can be connected to this testbed in order to prototype new service concepts end to end across various network topologies. 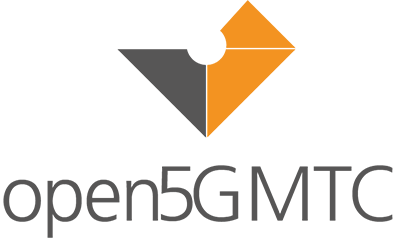 The FUSECO Playground addresses equipment vendors, network operators, application developers and research groups to deploy, prototype and extend systems and applications before market. We provide a highly skilled team of Cloud, M2M, SDN, NFV and 5G experts so that our customers do not need to be experts in this broad range of technological areas, allowing them to focus on their key competences and their main objective: To have the best product and to be the first in the market. With the help from Fraunhofer FOKUS ICT experts and its state of the art ICT testbeds our customers are able to save costs, effort and time. The FUSECO Playground can be used directly at our premises in Berlin Germany, and in many cases also remotely. It is portable and ready to be integrated to ICT environments and infrastructures around the world. Ready to play with us?